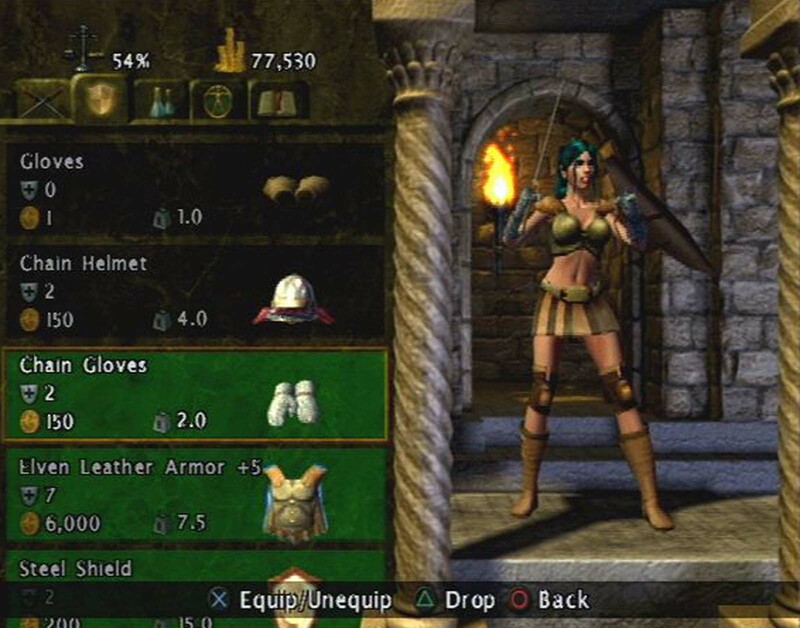 OverviewBaldur's Gate: Dark Alliance is a hack-and-slash adventure set in Dungeons and Dragons' Forgotten Realms universe. 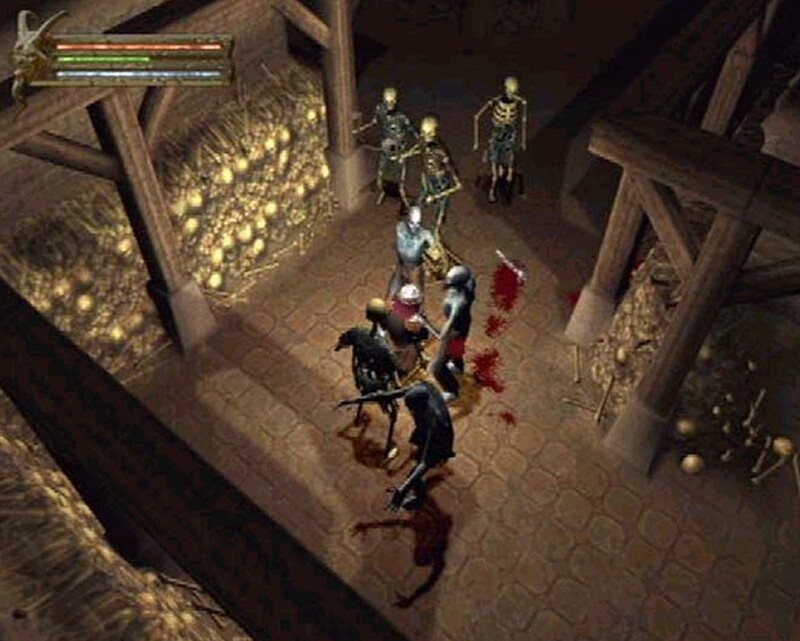 Baldur's Gate: Dark Alliance is a fun, wall-to-wall action hack-n-slash RPG. 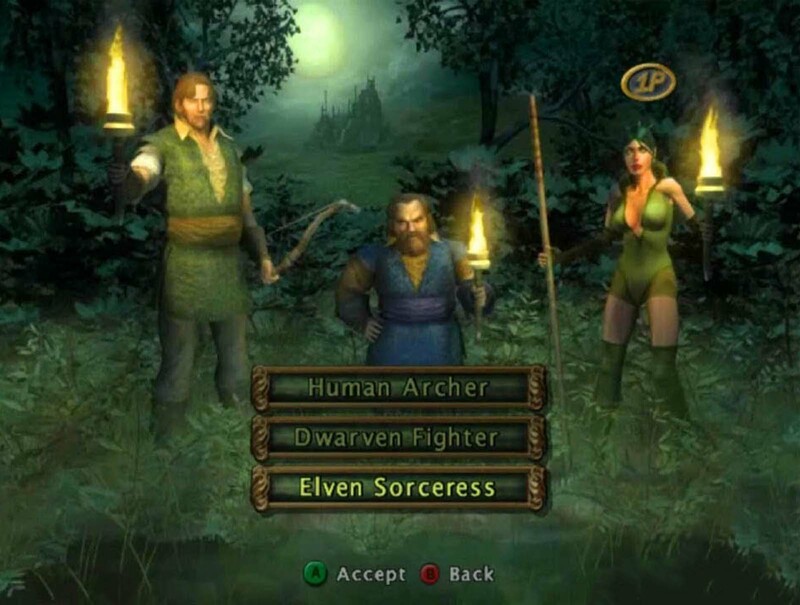 You can choose one of three basic characters: an elf sorceress, a human archer, or a dwarf fighter. And from that selection onwards, you are set free into a world of horrible monsters, wicked traps, mythical treasures and fabled magical weapons. 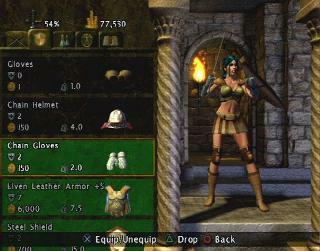 As you go, you are rewarded with new weaponry, new monsters to fight and experience points to add to your character's stats to become more powerful. You'll start the game looking rather drab, but by the end you'll look like a mighty superhero. 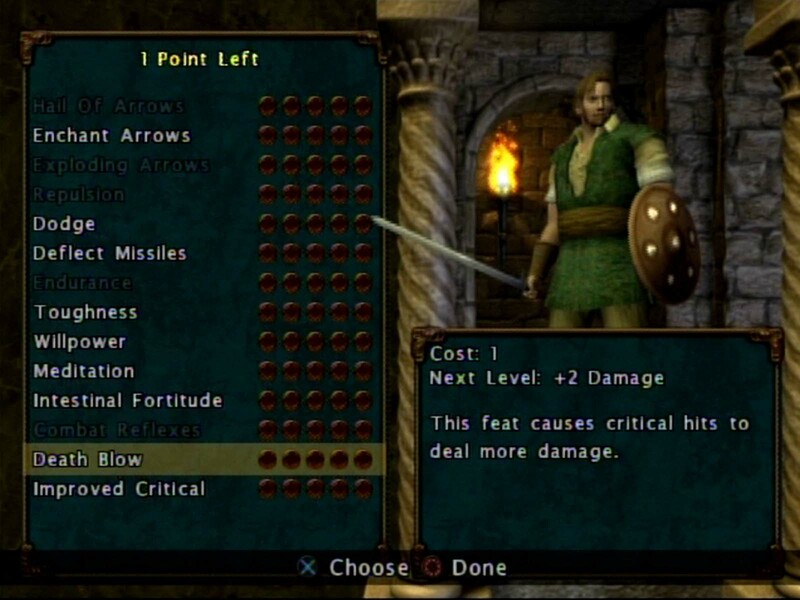 Baldur's Gate redefined the term 'role-playing game' on the PC, and this PS2 version comes complete with the core magic of the original. A beautiful, enthralling and ultimately historic game; this is a must play. Now you can add videos, screenshots, or other images (cover scans, disc scans, etc.) 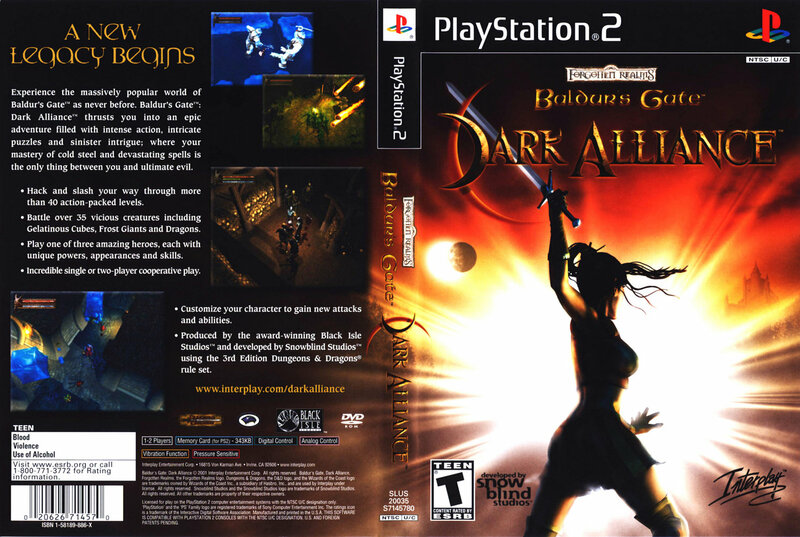 for Baldur's Gate - Dark Alliance (USA) to Emuparadise. Do it now!